A Maplewood city employee said the building permit is for “INTERIOR WHITE BOX,” and no tenant name is mentioned anywhere on the plans. 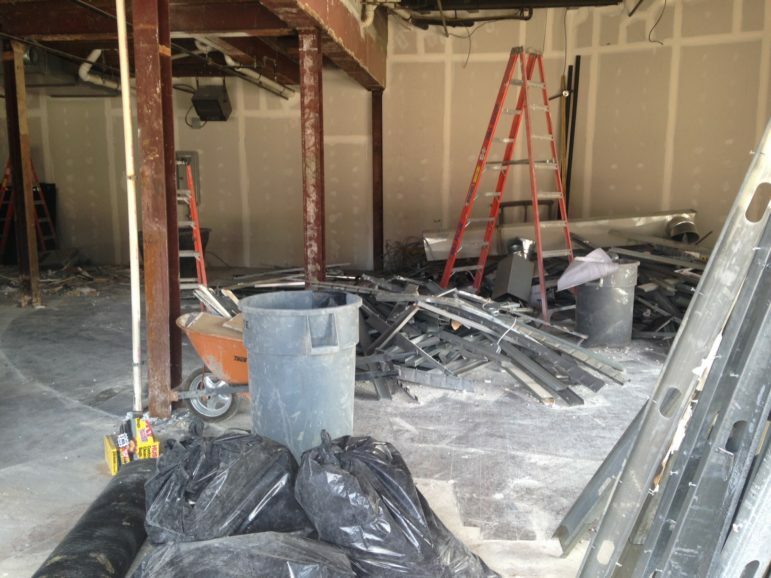 The scope of work includes interior demolition and new bathrooms. The employee said it appears the landlord is just trying to clean up the space to make it easier to find a tenant. Red Brick Management is cleaning up its property at Manchester and Sutton. 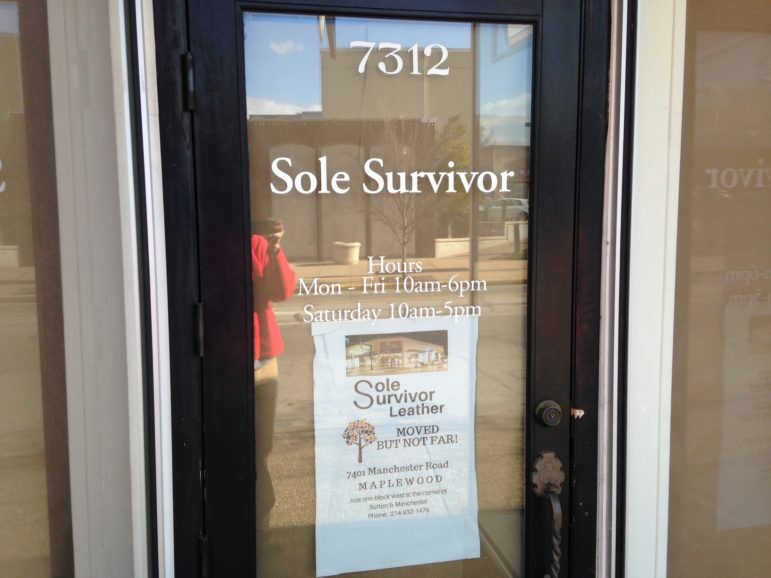 Also, the small space at 7312 Manchester Road that Sole Survivor moved out of to take the larger space at 7401 Manchester Road has a new tenant. Sole Survivor owner Steve Rye didn’t know who was taking the spot, just that he’s glad someone did.